Water leaking in a home can be one of the most destructive things that can happen. The damage can be quite large and the repairs costly. Knowing where your emergency shut off valve is located is important because you never know when you’re going to need it. If you don’t have it handy make sure you know where your main water shut off valve is or have your plumber’s number handy. Homes are built with main shut off water valves as well as individual shut offs behind each fixture. For example your sink will have its own water line hook up under the sink and so will your toilet, dishwasher, fridge and washing machine. Homeowners know these water shut offs exist, however they are not used until they are needed. Also, as luck has it when you need them to work they usually don’t. It’s important for every homeowner to know that most homes come with compression valves which are not designed to last. The compression aspect of the valve usually fails to work after about 8-10 years. This usually fails either with wear and tear or simply because it’s old and has been in the home for a long time. It’s a smart idea to have these values upgraded with reliable ones. Contact your local plumber to help you individually change out each fixtures water shut off valve. The local water shut off valve is every homeowners friend. You’ll understand when you need to repair your toilet or your faucet. To be able to shut off your water locally from your fixture will be a blessing, so make sure it works. Older valves are made from cheaper material that stop working and multi-turn valves can leak. When you decide to change out your local water supply shut off valve buy the correct type of valve and install it properly and not too tightly. It’s a good idea to involve your local plumber for help. The metal built (not plastic) quarter-turn valve is your choice when replacing ball-joint valve and you can be sure that it’s not going to fail when you need it most. 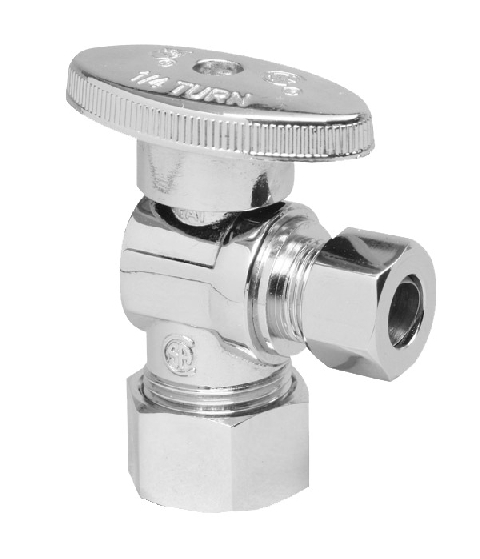 These quarter-turn valves are simple in their design and construction which reduces the points of wear allowing it to last longer. They only need to turn the fraction of the compression valve making it easier for elderly and those with arthritis to operate them. They are easier to read as well as the handle is partially turned and you can quickly tell if the valve is opened or closed. Here are a few reasons why you want your local shut off valve to work when you need it. 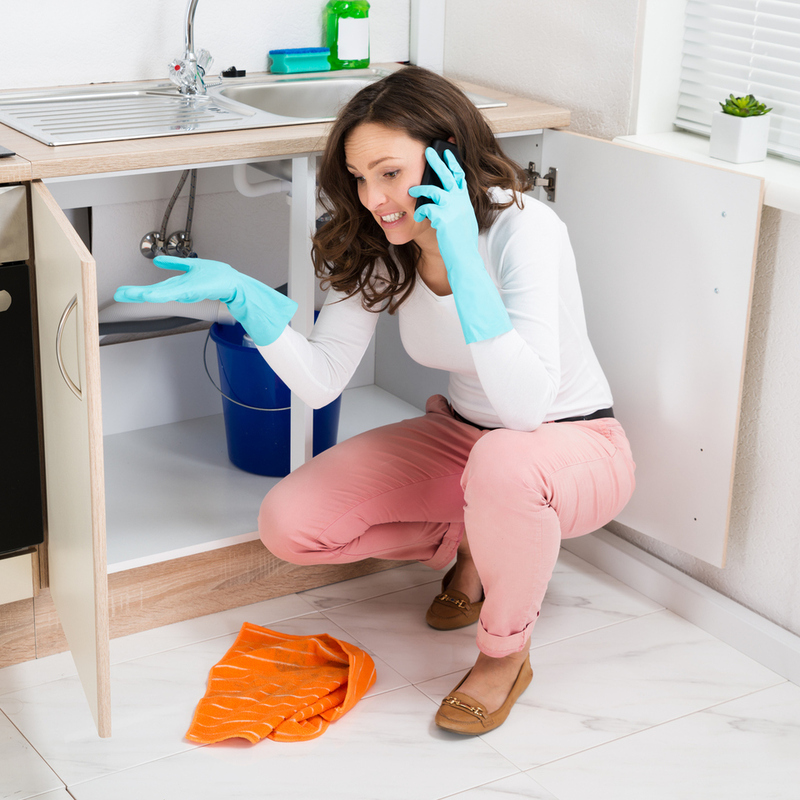 In situations when you are having a major home renovation performed and pipes are being moved or replaced, then the main water shut off comes into play. When the work is in a specific area or appliance the main valve won’t need to be accessed only the one specific to the appliance. Shut offs at fixtures are required by many building codes, and have become standard given their effectiveness and convenience. If you ever have a fixture such as your toilet or faucet that’s leaking or clogged or just not working properly, having a cut off valve for the feature allows you to quickly shut off the water to the fixture without shutting down your entire plumbing. This helps with keeping the problem contained. If you have any questions about your homes plumbing give A1 Choice Plumbing & Drain a call. We are your reliable local plumber. When could your plumbing need excavation services?